TORONTO — Two men were arrested for allegedly attempting to poison a worker at a Toronto BMW dealership by filling his water bottle with engine coolant. Police were called to BMW Toronto, near downtown, on Thursday to investigate the incident, which happened on Sept. 4, a police spokeswoman said. She said the employee took a drink from his water bottle, only to notice it did not contain water. Two men are allegedly seen on security footage at the dealership’s service area taking the water bottle, filling it with what Toronto police believe to be engine coolant and returning it. 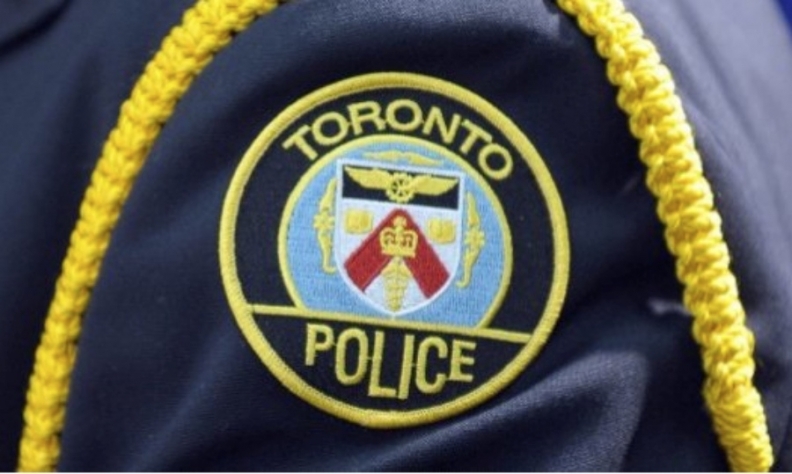 Toronto police on Thursday arrested a 34-year-old Toronto man and charged him with one count of administering a noxious substance. On Friday, police in Belleville, Ont., about 187 km east of Toronto, arrested a 20-year-old man on an unrelated matter. He was then brought to Toronto, where he was charged with attempted murder and administering a noxious substance. The police spokeswoman did not say if investigators were aware of any potential motives. Layth Gafoor, communications director for BMW Toronto, said the suspects have been terminated from the dealership. He also said the suspects have restraining orders prohibiting them from communicating with any of the dealership’s 150 employees and from being on store property. He said the dealership has been in communication with its employees regarding the investigation and said it was made clear to them that no employees other than the victim were in danger. “The police were amazing in their investigation, and it was important to us that we try to provide as much information as we knew to the employees,” Gafoor said. A voicemail left for BMW Toronto General Manager Pat Quinn was not immediately returned. BMW Toronto is part of the Quinn Automotive Group, which owns three BMW dealerships and two Mini stores in Ontario.